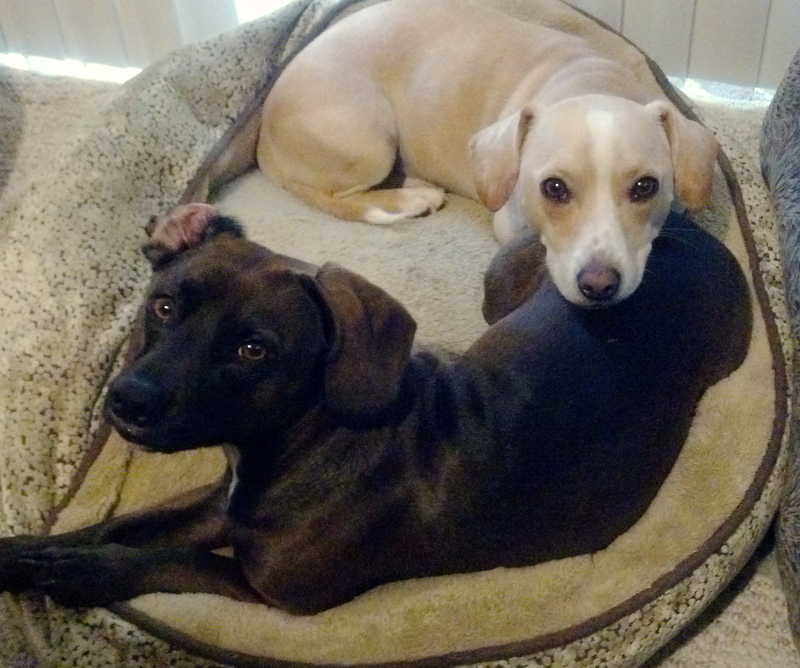 If you’re a pet parent, chances are you’re staying home for the holidays. Most pet owners consider their furry friends part of the family and have a hard time leaving them behind during the holiday season when travel options are sparse. 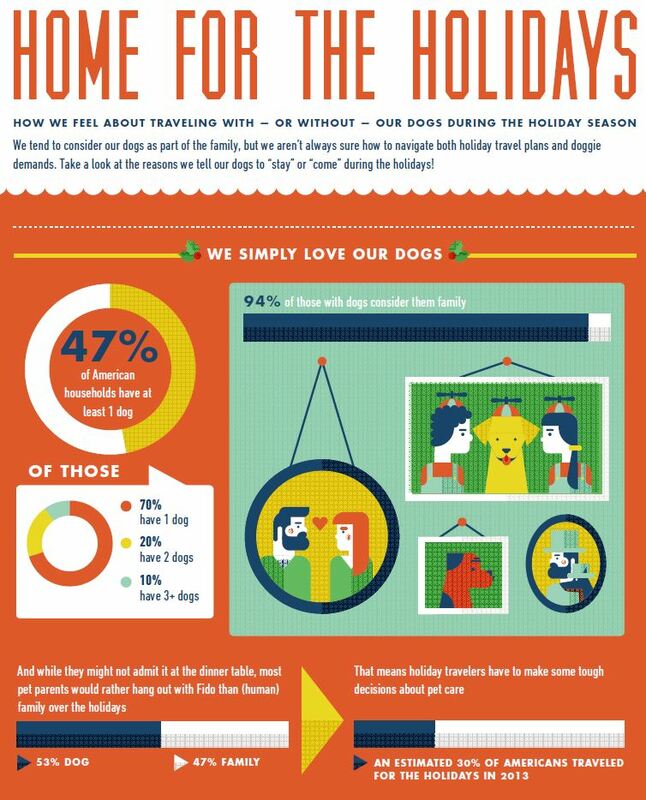 Whether it’s vacation, the holidays or work, we hate leaving our dog behind when we travel. Are you nervous dropping him at a kennel or even a dog hotel? 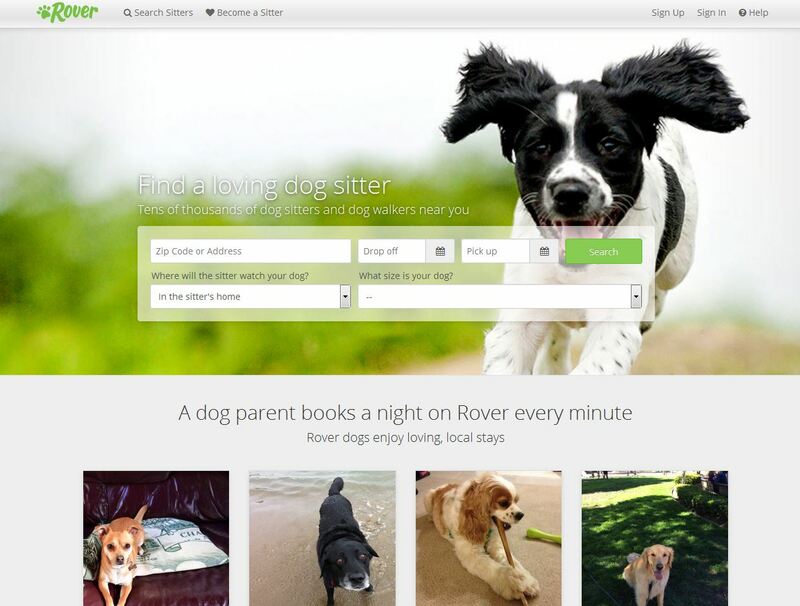 Now there’s another option where the dog sitter comes to you – Rover.com. Rover.com is a nationwide site of 25,000 sitter profiles where you can search and find the perfect fit for you and your dog. Co-founder Greg Gottesman thought of the idea after a bad experience at a high-end kennel where his dog, Ruby Tuesday, was injured. He thought his dog would have been more comfortable in his own environment. “He and his team pitched the idea for Rover.com at the 2011 Startup Weekend in Seattle and won top prize,” Rover.com CEO Aaron Easterly says. If you’re worried about having a stranger in your home, rest assured Rover thoroughly checks out its sitters.